At 44, Shaunie wears many caps – reality star, entrepreneur, philanthropist, you name it – but her most fulfilling role will always be the mom to her five amazing children. Shaunie took to Instagram with photos from the outing. Stunning in a colorful kimono, the yummy mommy posed with her kids, budding basketball player Shareef, 19, Amirah, 17, Shaqir, 15, and Me’arah, 12, who she shares with ex-husband Shaquille “Shaq” O’Neal, and Myles, 21, her son from a previous relationship. Also in the group shot was ace actor Will Smith, who Shaunie revealed is Shaqir’s favorite actor. The family outing comes nearly a month after a similar one that made headlines thanks to the ex-NBA star Shaq’s actions. 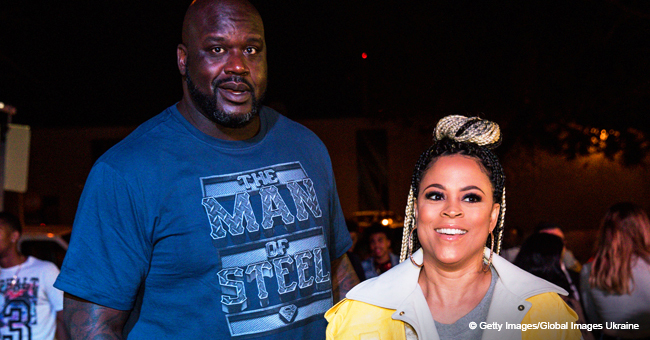 Shaunie and the kids had gone out to support her ex at the grand opening of his new restaurant, “Shaquille’s” in LA when Shaq was filmed getting cozy and kissing her on the cheek. The playful gesture had fans clamoring for reconciliation between the two, but Shaunie has remained resolute about the status of their relationship. She admitted last year that she and Shaq finally have the whole co-parenting gig on lockdown but ruled out any chances of them ever getting back together. Shaq, 47, seems to have gotten the message as well because he had no trouble opening up about co-parenting with his ex to Us Weekly last month. “It’s a man’s job to protect and provide. 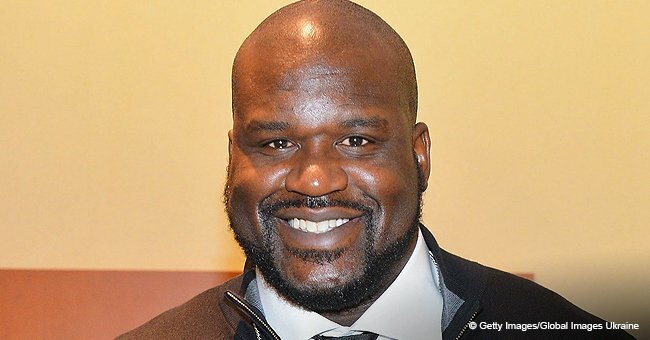 That’s it,” Shaq offered, adding that he “never” cooks for his children. 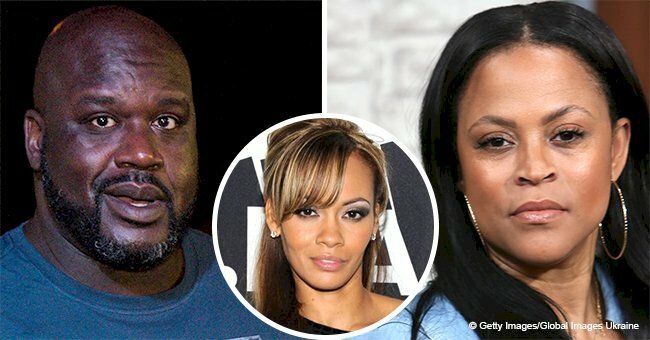 Shaunie and Shaq were married from 2002 to 2009 when she filed for divorce, citing irreconcilable differences amid infidelity allegations against the former basketball player. 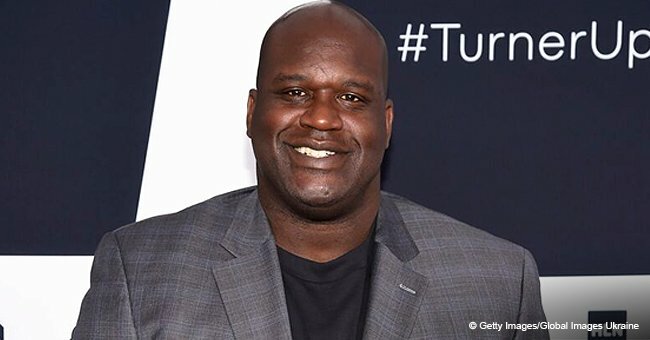 After a series of publicized relationships, Shaq was most recently linked to 35-year-old “Chicago Fire” actress, Annie Ilonzeh, who he was spotted holding hands with last month.